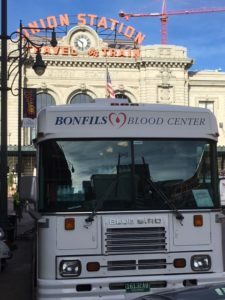 Bonfils Blood Center in collaboration with LoDo Cares set out to receiv e the bloodmobile in LoDo. 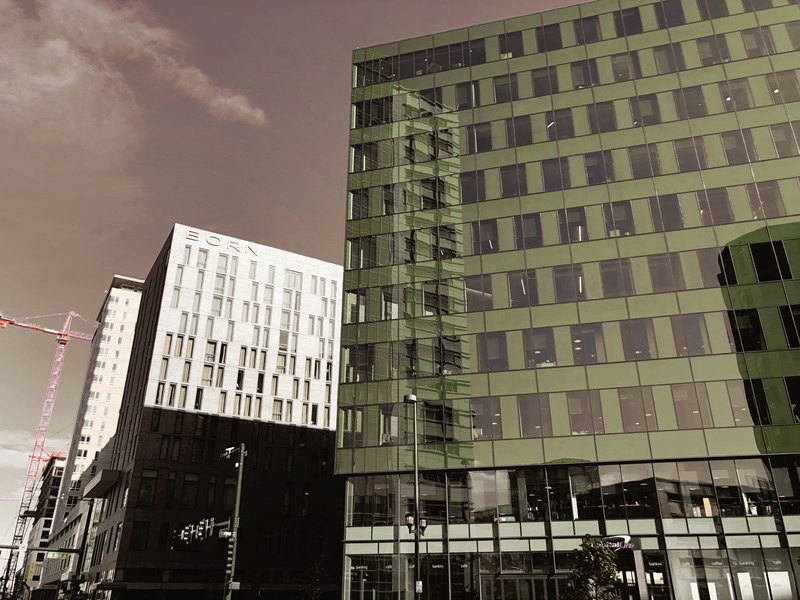 A short walk away from Union Station. Registering a time slot ahead is appreciated, donating takes 45 to 60 minutes. View eligability requirements, complete Your Fast Track Health History Questionnaire and reserve your giving space on board the bus. Please call Bonfils Appointment Center or visit their homepage using reference Site Code B303, when scheduling online. Your donation changes lives, thank you for the hero in you.